Automotive enthusiast, vintage racer and entrepreneur Robert Pass has shifted gears – from shipping valuable cars to collecting, buying, selling and trading them. 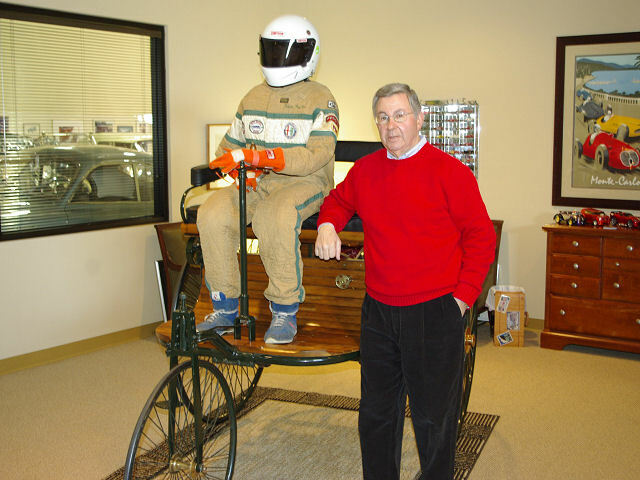 In 1970, Pass founded Passport Transport, Ltd., the first auto transportation company in the U.S. specializing in the enclosed shipment of antique, classic and race cars. Pass’s company developed special trailers to service the needs of the collector car enthusiast and he built a thriving business and name for himself in auto racing and collecting circles throughout the country. Pass raced vintage Alfas, Mini’s and other makes with the SVRA from 1986 until 1998 and was awarded “Driver of the Year” in 1990. In 2000, Pass sold Passport Transport to FedEx and remained with the company as a senior advisor until 2005. Pass continues to pursue his passion for collecting classic autos and has formed a company to buy and sell special vehicles. 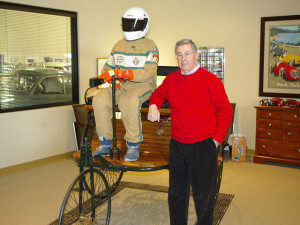 He serves as the president of the Auburn Cord Duesenberg Museum in Auburn IN. He also serves on the Advisory Committee for the Kemp Auto Museum in St. Louis County and supports Shriners Hospital of St. Louis with an annual Concours d’ Elegance Show.